Thank you to everyone who donated door prizes so generously for the Women of Broome Thriving in Small Business Workshop. The workshop was a hit and everyone felt very spoilt with the epic haul of door prizes and goodies. Also a big thank you to Jess from The Tea Booth for donating beautiful tea for everyone to take home and enjoy. BCCI will be commencing a monthly Pomodoro session for local women in business. On the first Monday of each month, BCCI will moderate a morning work session followed by lunch at the new BCCI venue. Pomodoro is a is a time management method developed by Francesco Cirillo. The technique uses a timer to break down work into intervals, traditionally 25 minutes in length, separated by short breaks. Each interval is known as a pomodoro. 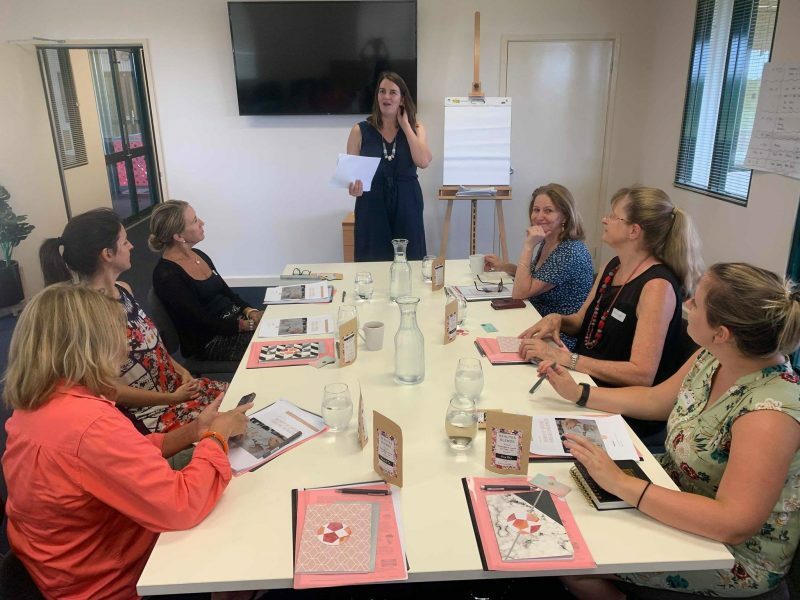 Samantha Dhu, who recently delivered the Thriving in Business workshop has suggested these sessions as a working tool for women in small business. Places are limited to 10 participants per session, so book in early or click HERE.